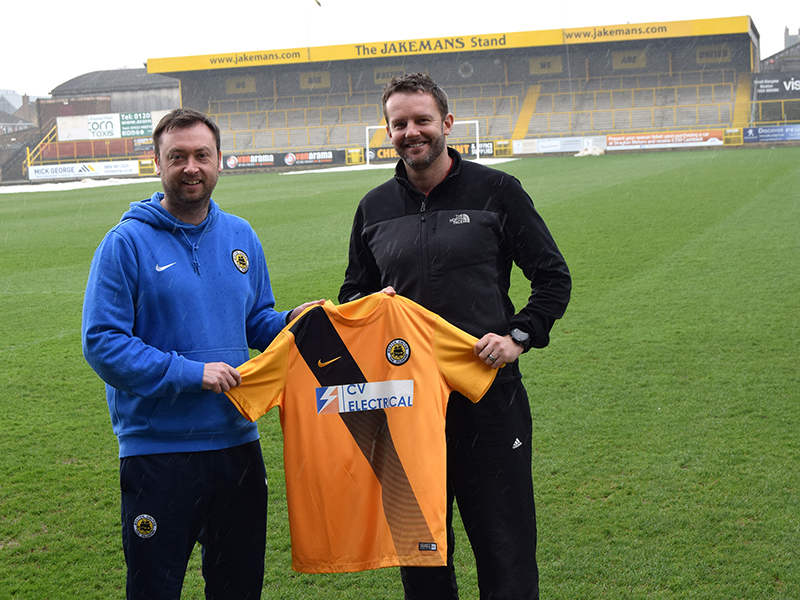 Boston United Community Foundation are delighted to confirm the appointment of Lee Mitchell as the new Girls Regional Talent Club Technical Director. 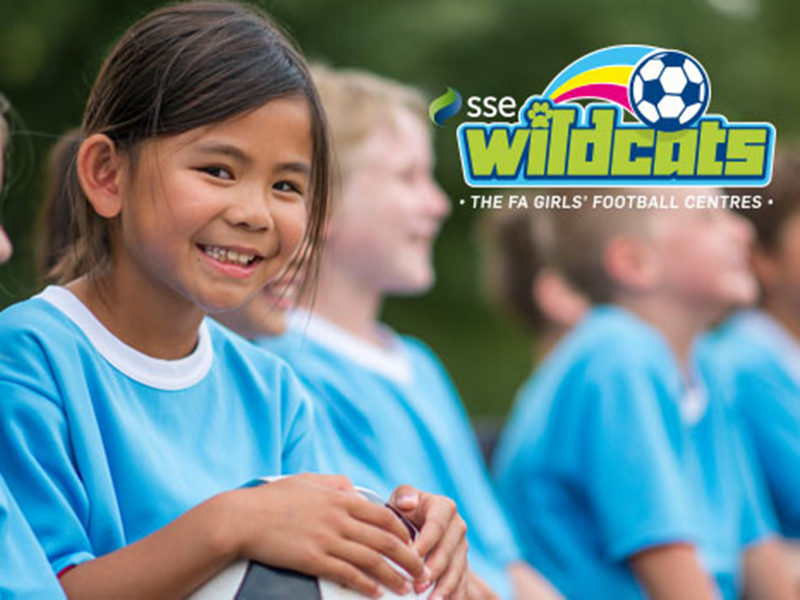 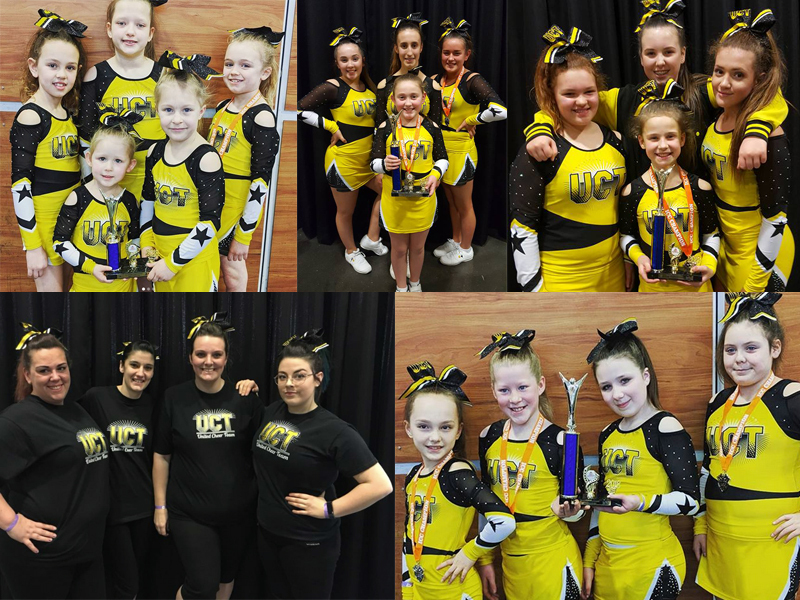 Boston United Community Foundation are launching a SSE Wildcats Girls’ Football Centre with The FA, providing girls aged from 5 to 11 years old with regular opportunities to play football in Boston, Lincolnshire. 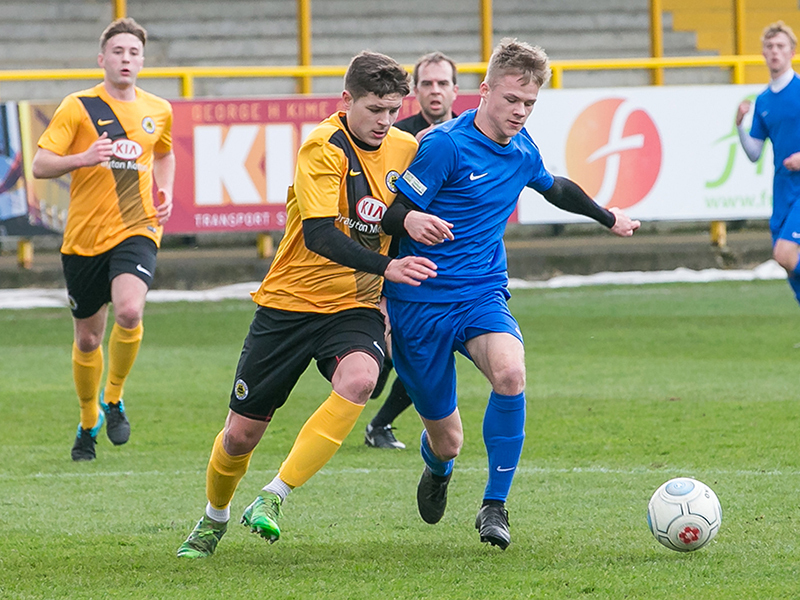 We’re looking to recruit talented male football players who will be in the Under 17 to Under 19 age groups next season 2018/19 for our Youth Squads. 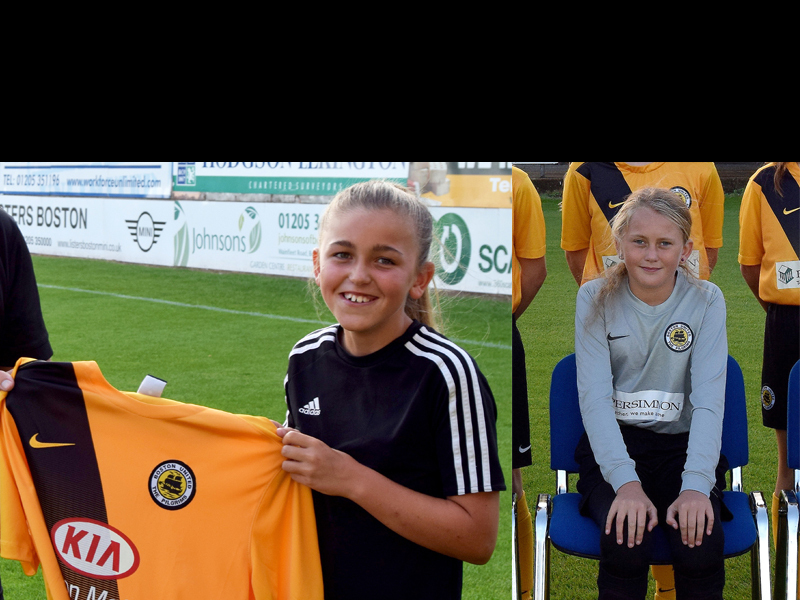 Boston United are delighted to announce that two of their Girls RTC players have been selected to attend an FA Girls’ Regional Development Training Day in March, which is on the FA England Talent Pathway.